Nkhata Bay Central legislator Ralph Mhone has renewed his calls to demand compensation from the British Government for Malawians, whose unarmed relatives were massacred at Nkhata Bay Jetty by federal forces on March 3 1959. Mhone, who is leader of opposition People’s Party (PP) in Parliament , said as Britain’s protectorate, Malawi was supposed to be protected by the Queen, hence London’s liability for the massacres. He raised the matter during this year’s Martyrs’ Day commemorations on Saturday in Nkhatabay that he had asked government in 2015 to speak to the British Government on the matter, but there is nothing yet. “I want to ask what we do wrong as people of Nkhata Bay, because since those people died in 1959, we haven’t been compensated, what wrong have we done? Attorney General Charles Mhango was present at the event. “So long as we have not been compensated, the case on the massacre will remain, so if you fail, give us those papers and we open a case so that these people are compensated,” he said amid cheers. Mhone, a lawyer by profession, is on record saying said his law firm linked up with British lawyer,Chris Esdaile, who offered to assist victims of the March 3 1959 massacre in the claims right in London. Esdaile was chosen because he successfully represented 5 000 elderly Kenyans against Britain for the torture and abuse suffered during the Mau Mau uprising in 1950s. 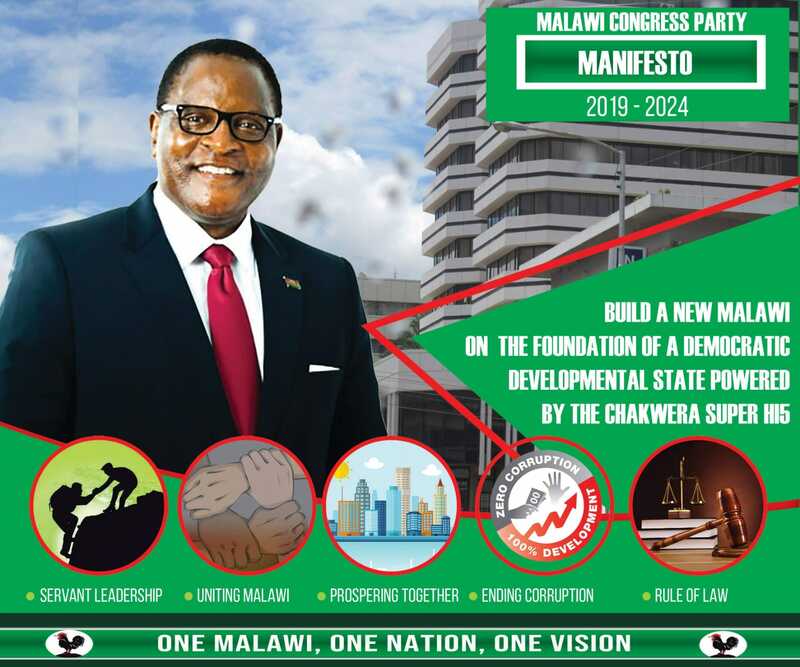 According to Mhone,there were two ways to approach the matter: the diplomatic channel which Malawi Government should have pursued and the legal channel. Due to the growing in strength of the Nyasaland African Congress (NAC), colonial masters declared a State of Emergency on on March 3 1959 and at least 200 NAC leaders were detained. In Nkhata Bay, NAC leaders were arrested and put in a marine vessel Mpasa, ready to be taken to Mangochi, and eventually to prisons such as Kanjedza, Chichiri and Gweru. When their relatives heard about the arrests, they mobilised themselves and marched to Nkhata Bay Jetty, to demand their release. However, colonial forces opened fire, killing 31 protesters on the spot. Various speakers during Martyrs’ Day Commemoration took turns accusing government of failing to facilitate compensation of the bereaved families. This makes sense. Why only celebrating their martyrdom not remembering their sacrifices effected by the United Kingdom? Where is GOODALL here .What would have happened when one of Munthalika relatives were killed in a such incidence.